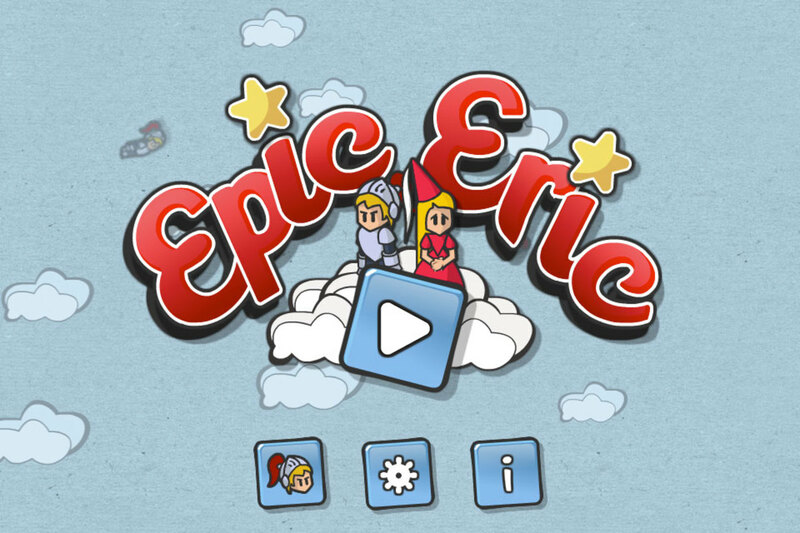 Epic Eric is a seemingly simple little mobile game that will give platform enthusiasts hours of entertaining gameplay. 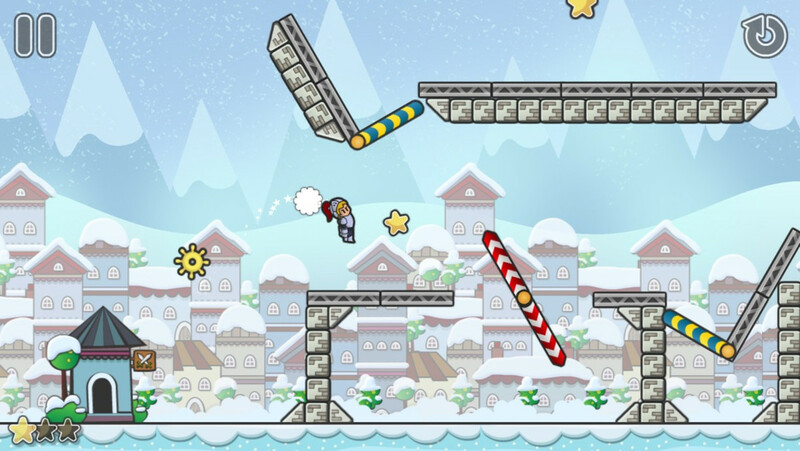 A Physics-based puzzle platformer, 232 Studios’ mobile game is available on Android and iOS. The premise is a streamlined video-game mission: save the princess. It’s both the goal of each level and the plot. Refreshingly in Epic Eric players can chose to play as either dashing knight Eric or the courageous princess Erica. 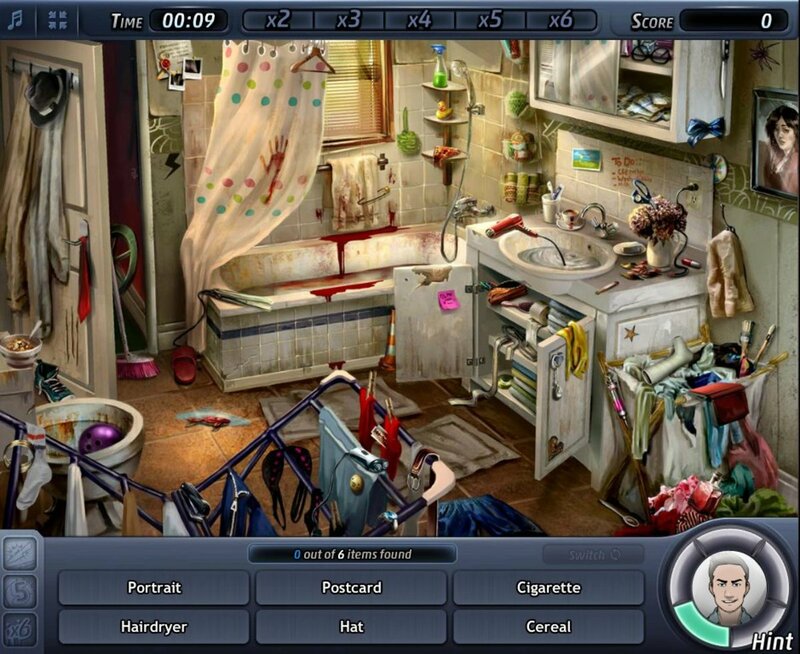 Eric is the default but players can chose to play as Erica by tapping her face peeking down from the top of the screen in the title menu before they start. Playing as Erica doesn’t change anything in the game exept that the knight is the one waiting to be saved at the end of the level. Even the sound effect of clanging armor when you miss a jump and fall to the ground is the same despite the fact that she’s not wearing any armor, but the inclusion of the princess as a playable character turns the trope on its head and is a nice touch. 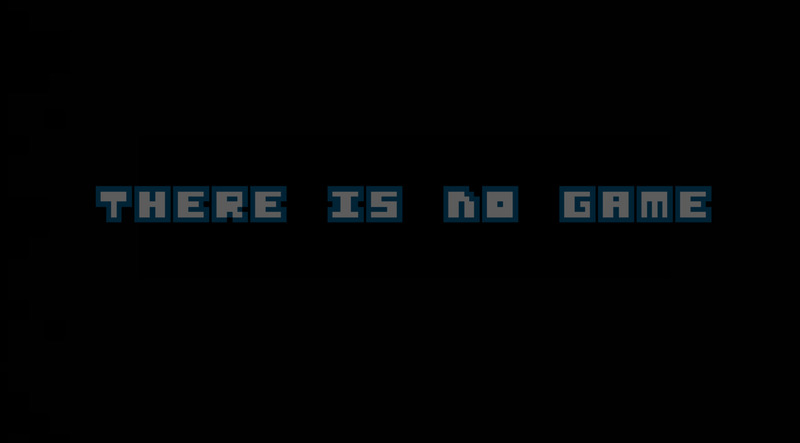 Each of the original 45 levels consists of one of the protagonists executing jumps throughout one of four environments to rescue their beloved. Stars scattered across the level can be collected to determine how well you score and exploring levels can uncover fun little Easter eggs hidden within the game. An update for Epic Eric added 15 new levels and changes things up a bit having the protagonist escape from the clutches of a pesky black knight in an airship as they puzzle their way through new platform challenges. Instead of jumping across ledges players swing from cogs in Epic Eric. The challenge comes in timing your jumps just right when you’re in the perfect position to make a jump. Some cogs spin around, others pivot from side to side; still other challenges include clearing obstacles, getting ricocheted by or falling through moving gates at the right time, or landing on trampoline-like blocks at the right trajectory. In some levels of Epic Eric it’s more difficult to collect all the stars. In others it’s more challenging just to get to the end of the level and save the knight/princess waiting for you. Whether it’s collecting all the stars for top score, unlocking achievements or finding Easter eggs platform lovers will find themselves playing levels again and again. Gameplay is easy to learn and difficult to master in Epic Eric with its simple one touch controls. Between finding the right way to navigate through a level or how to correctly execute a jump there’s just the right level of skillful puzzling involved. If you’re having difficulties making a jump a little trail of clouds will show your trajectory to help you recalculate but if you fall it’s game over and Eric(a) will have to start the whole level again and begin collecting stars from scratch. The levels really do get progressively harder as you advance through the game. In addition to completing each section players will have to collect a certain amount of stars to progress to the next section ensuring they really master the game. The level design gets quite creative at times and can sometimes feel like a game of pinball as you’re ricocheted back and forth across a level. Once a section has been cleared players will be rewarded with a cute little cut-scene. While it's cute, it’s monotonously the same for every section. Epic Eric may be a simple game but what it does, it does well. The physics used in the game are well executed although it can be tough to gage your momentum at times. Aesthetics and sounds are pleasing. The simplistic hand drawn style of the game is cute and well polished. The music is a whimsical and short little track that sounds like something out of a Danny Elfman score. 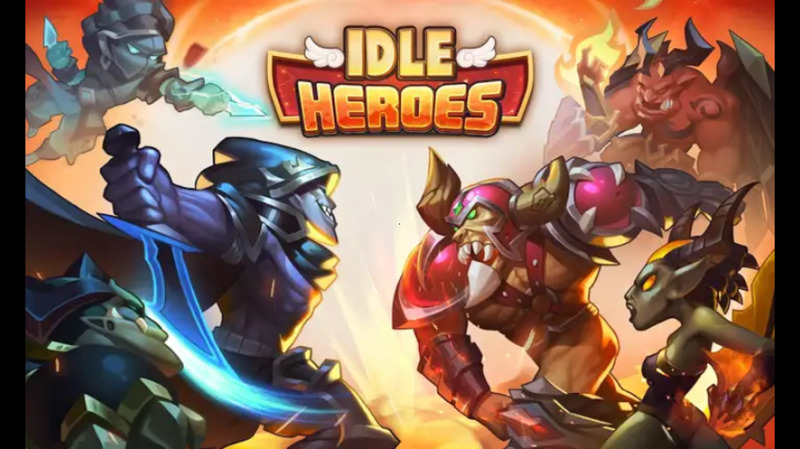 The music is great; it would be great if there were more.This first update for the game brought a catchy new song called “Save the Knight” and the ability for players to listen to their own music while playing the game. 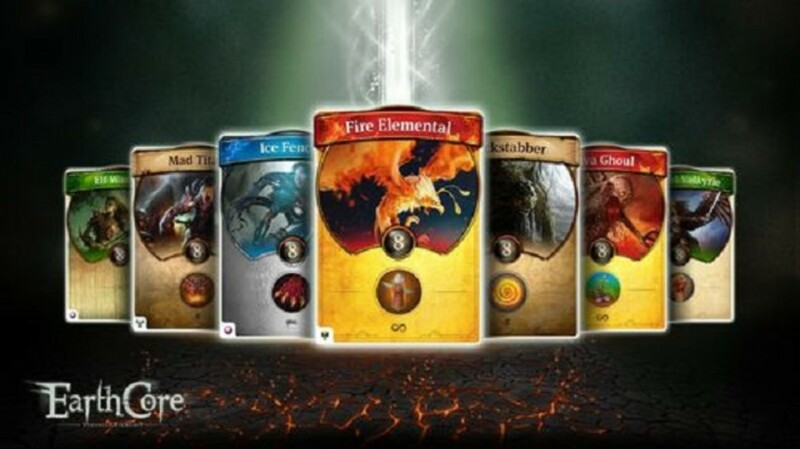 Epic Eric can be downloaded from the App Store or Google Play for $.99. Epic Eric may not be innovative but what it does, it does well. It’s cute and well designed but it does get repetitive. 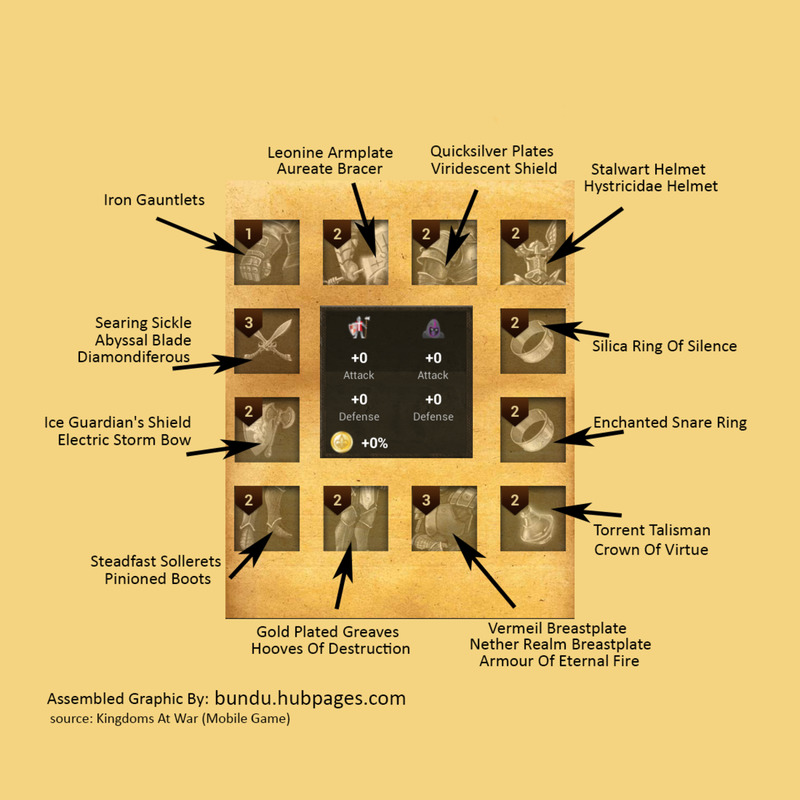 The updates add improvement and value to the game. It’s a reasonable price with no micro-transaction or freemium shenanigans. 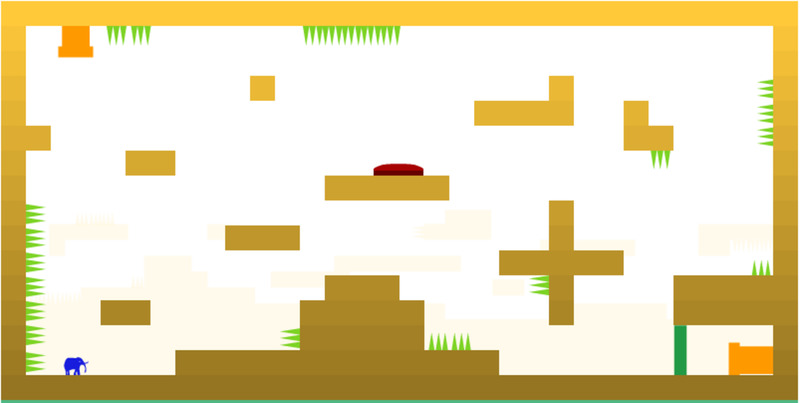 Those who enjoy physics-based puzzle platformers should give Epic Eric a try.